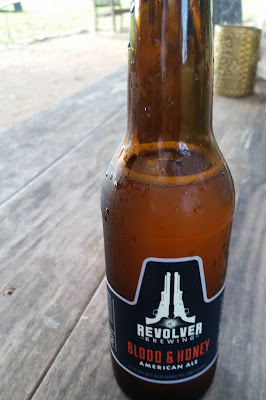 Revolver Blood & Honey - AoM: Beer et al. The beer tasted sweet. There was some bitterness, but there was also a malty aftertaste.